During September, Publicity Creating held a set of events for clients. During September, Publicity Creating held a set of events for clients. Format of the event was chosen taking into consideration specific markets and for purposes that are before a particular client. 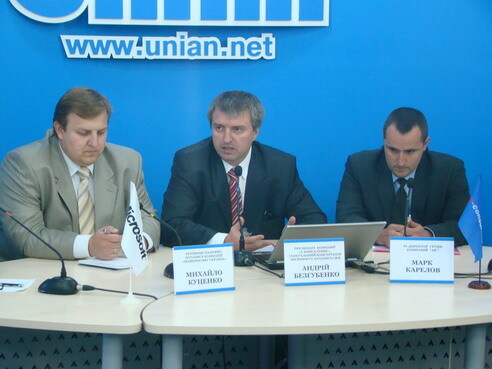 - Press-Conference for "E-Consulting" «Microsoft ® Dynamics CRM in 2011 as a factor of " natural selection " on the Ukrainian market of business management systems. 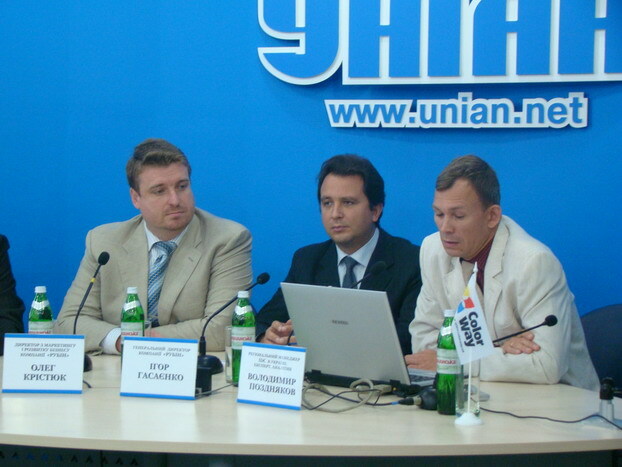 As the General Director of Publicity Creating Valeriy Kureiko noticed: "We managed to provide high intensity and desired quality of work in September by qualified personnel and optimize the internal circuits in the company. As a result, as noted clients, all organized events were held at a high organizational level and have high efficiency”.